Public to have access to a Bill Coore golf course and a second Tom Doak layout. 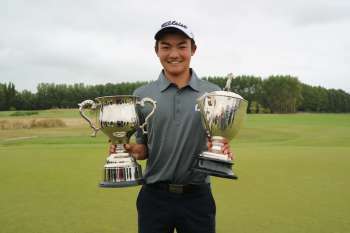 Amateur Kazuma Kobori wins the #NZPGA Championship. 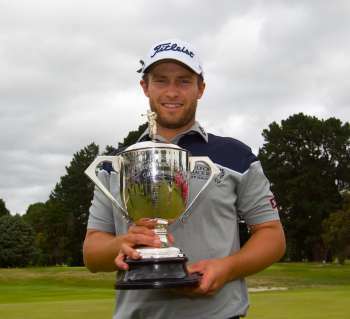 17-year-old amateur claims impressive win in the SEC NZ PGA Championship at his home course. Michael Campbell to make his #NZPGA debut this week. 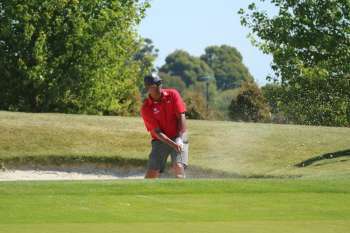 Following his return to professional golf at the 100th NZ Open, the Kiwi legend tees up in Christchurch. 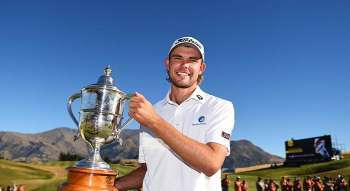 Australian Zach Murray goes wire-to-wire to claim his first professional win in Queenstown. No plans to sell land yet, but housing squeeze focused squarely on 6 council-owned golf courses. 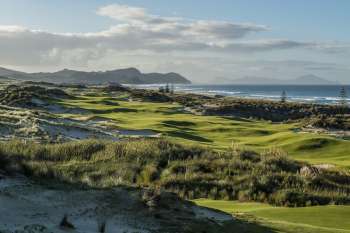 Pegasus golf course in Christchurch to host the $125,000 event from March 7 to 10. 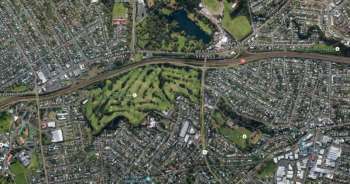 Ruling enables Auckland Council to halve golf at Chamberlain Park and add a public park. 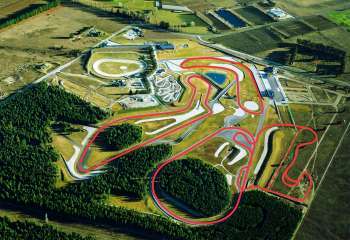 Golf development at Central Otago's Highlands Motorsport Park on hold. Unique racetrack golf development threatened by potential high density subdivision next door.